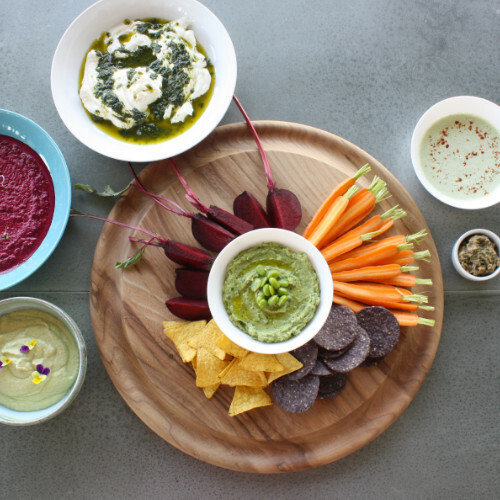 This herb and olive dip is unbelievably delicious, served with either seeded crackers or chopped veggies. A welcome, healthy addition to any party! Olives are a super-rich source of vitamin E which is great for healthy skin. Mix all the ingredients into a food blender. Serve alongside chopped veg and pitta bread.